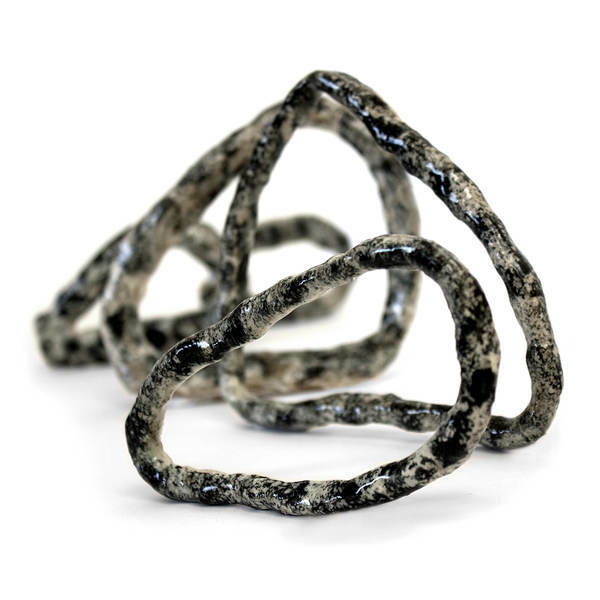 ‘And We Are Passing Through Silently’ is the sublime first survey of reworks/remixes by cult synthesist Abul Mogard, including extended reworks of Brian Eno and Gordon Sharp (Cindytalk), Aïsha Devi, Fovea Hex, Penelope Trappes and more. 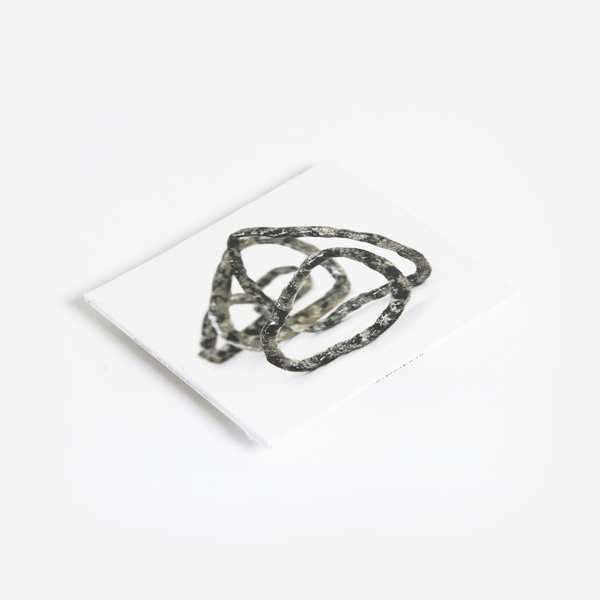 Arguably one the bigger enigmas in modern synth music, Abul Mogard has established a reputation for his singular synth works, mostly issued by Steve Moore’s VCO and Alessio Natalizia’s Ecstatic label since 2012. 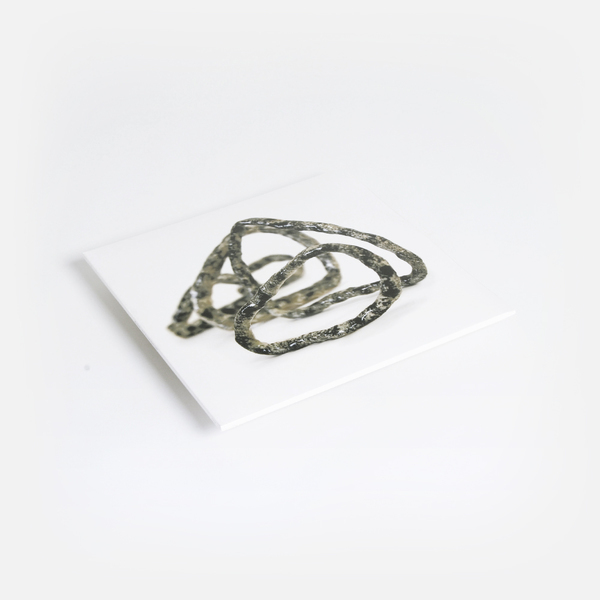 Prized for his slow-building, etheric and beatific style of composition, Mogard has also been in demand as a remixer over the years, and it’s in this role that Houndstooth focus upon, rounding up and presenting a handful of his strongest remixes for other artists, including many on vinyl for the first time. In each case Mogard extracts the artist or band’s essence and diffuses it into his own, billowing soundscapes with a time-dilating, meditative and romantic appeal that’s long been at the core of his synthy magick. Where Abul’s solo work is purely instrumental, his reworks are the only place you’ll find him handling with vocals, and the best of those are found in ‘And We Are Passing Through Silently’. Perhaps understandably, he’s most impressive when working with other veteran souls. This is most clearly apparent on the 2nd disc, offering a stunning expansion of Gordon Sharp’s plaintive vocal in Massimo Pupillo/Becoming Animal’s ‘The Sky Is Ever Falling’ that surely reminds of his earliest work with This Mortal Coil, while he also deeply enchants with a glacial rendering of Fovea Hex and Brian Eno’s ‘We Dream All The Dark Away’ that sounds like it escapes a Clannad Seance in ’89. Factor in a vertiginous spin of Aïsha Devi’s ‘O.M.A.’, the gently psychedelic rework of Nick Nicely’s ‘London South’, and a sweetly refined mix of Penelope Trappes, and it’s not hard to hear what all the fuss about, especially if you like Alessandro Cortini or Steve Moore! 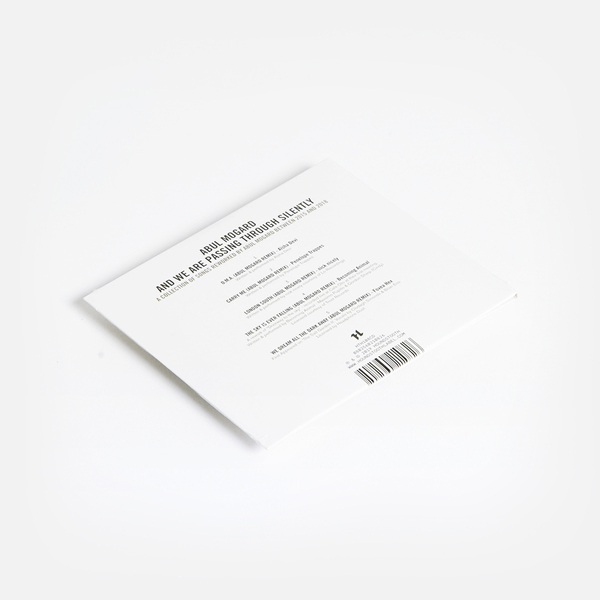 "Rounding up divine renderings of songs by Aïsha Devi, Penelope Trappes (The Golden Filter) and nick nicely (heralded by luminaries of the US underground Ariel Pink and John Maus), the album culminates with Brian Eno’s collaboration with Irish avant-folk band Fovea Hex. Also included is Abul’s brand new rework of Becoming Animal’s ‘The Sky Is Ever Falling’ featuring vocals from Cinder (This Mortal Coil/Cindytalk) and Massimo Pupillo on bass (Zu/Thurston Moore/Stephen O’Malley), exclusive to this release. 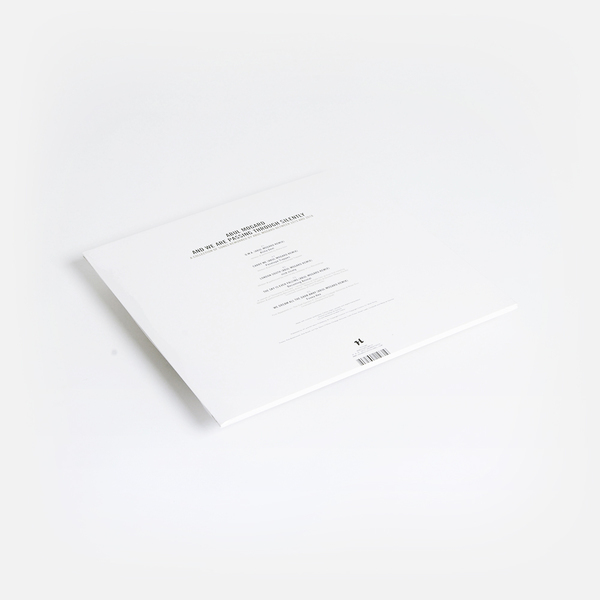 A must for fans of Alessandro Cortini, Pye Corner Audio, Fennesz, Gas.